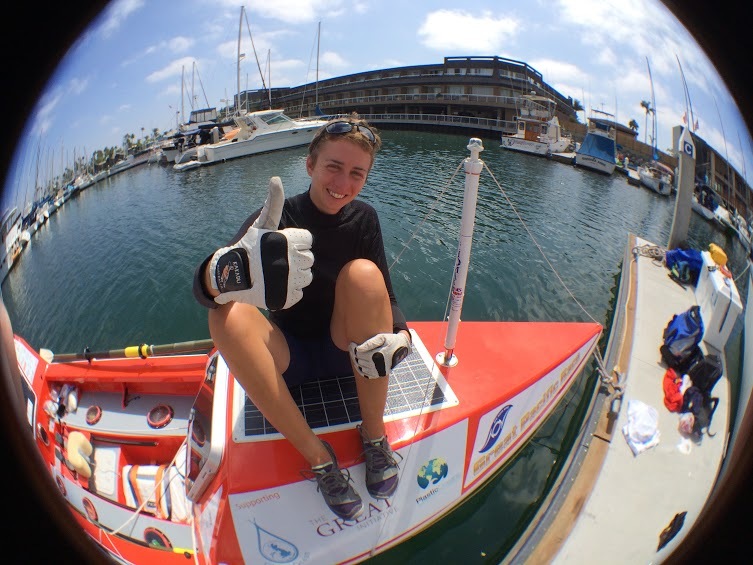 We are very proud to be aligned with such an amazing woman, Elsa Hammond set out on the 7th of June with 2400 miles ahead of here, rowing across the Pacific Ocean from California to Hawaii. What is more amazing is she did it solo, unsupported & all of this in a celebration of inspirational women across the globe. Elsa has kept the world up to date via Twitter & her online blog. Sometimes the reading made you question her sanity with the conditions she faced yet she pushed on. Something that is not common knowledge within the golfing circles, or most sports for that matter is that our golf gloves & multi-sport gloves are used the world over in all forms of sports, from attempts to row 2400 miles to rowing on the local rivers, from Olympic weight lifting hopefuls to the gym goers you see every morning. Enough about us, back onto how proud we are of what Elsa set out to achieve. 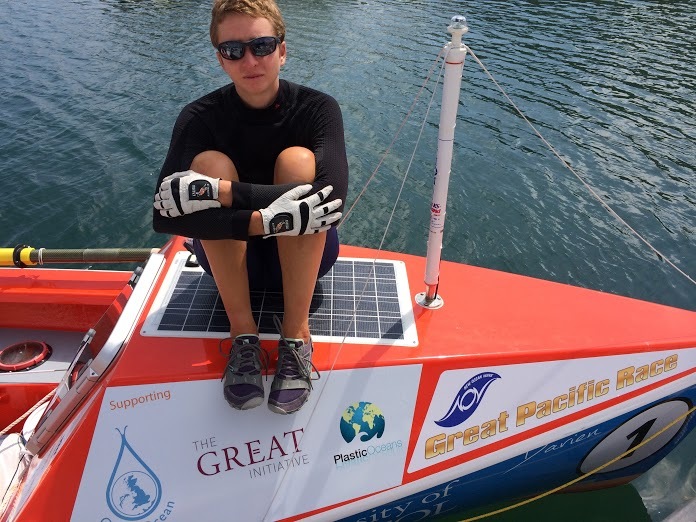 Sadly the journey was cut short due to conditions that were too risky for boats & yachts to tackle, let alone a solo women in a big sea kayak (our rowing technical terms are still in need of work). Below is the final email from Elsa & we are again thankful we could be part of her journey & we would highly recommend having a read of her blog. The things this amazing woman went through makes the mind boggle & when we, as golfers, think we are having a touch day because its a bit warm, the drinks cart seems to be taking forever & that shot you thought was all over the flag wasn't; spare a thought for Elsa. 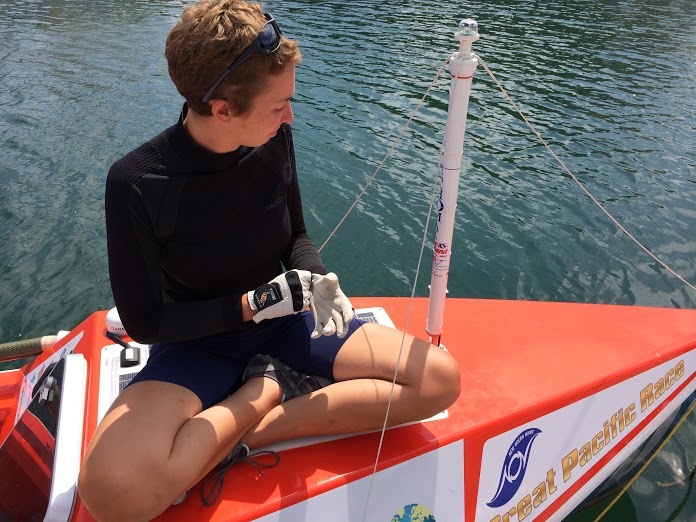 So not everything in the Pacific Solo Row went exactly to plan, but despite the challenges from weather and broken equipment, I was still able to carry out my microplastics sampling and share the adventure with over 85,000 people on the website alone. I'm carrying on with talks and blogs now that I'm back, and am discussing the possibility of a short book with an interested publisher. Donations are continuing to roll in to the three charities: The Plastic Oceans Foundation, Global Ocean, and The GREAT Initiative. 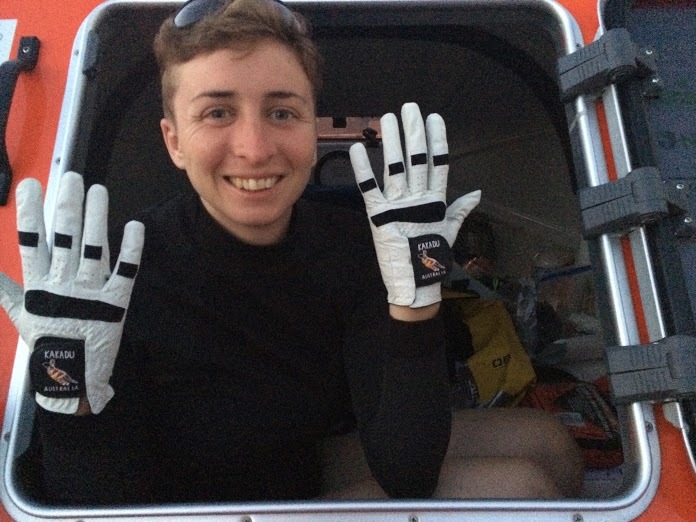 Kakadu's support made such a difference to me, and I want to thank you so much again for believing in me - those gloves were used every single day without fail! Now the boat is finally back in the UK with all my equipment, I have been able to get all my images together from the row. Check out a general selection of images here, and also some more specific ones here. Please feel free to use any of them - a few of the general ones require attribution but are still good to use.